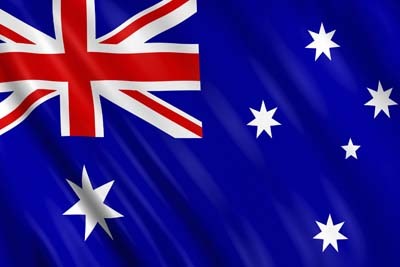 Australia’s central bank held its policy nerve as global ructions and a higher currency add another layer of difficulty to an economy already grappling with weaker employment, low wage growth and tumbling investment. 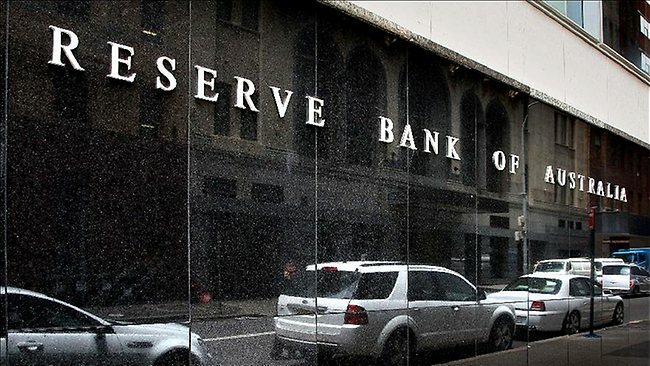 Reserve Bank of Australia Governor Glenn Stevens and his board left the cash rate at 2 percent Tuesday, as forecast by all 27 economists surveyed and in line with traders’ bets. Stevens said last month he was watching the labor market — where unemployment rose to 6 percent — and fallout from financial markets. The local currency has climbed since touching a near seven-year low in mid-January. The economy’s outlook is a reversal from late last year, when the record-low cash rate and a falling Aussie dollar lifted business conditions and fueled hiring in tourism and education, suggesting the economy had turned the corner. But in the past week alone, the collapse of a major retailer has cost about 2,500 jobs and crumbling commodity prices prompted a large miner to announce plans to fire 1,750 people.